Complete your cookware with our selection of High quality Baccarat Cookware Lids. 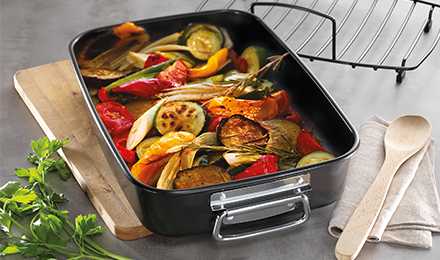 Replace your existing lids or find new lids to go with a range of cookware. 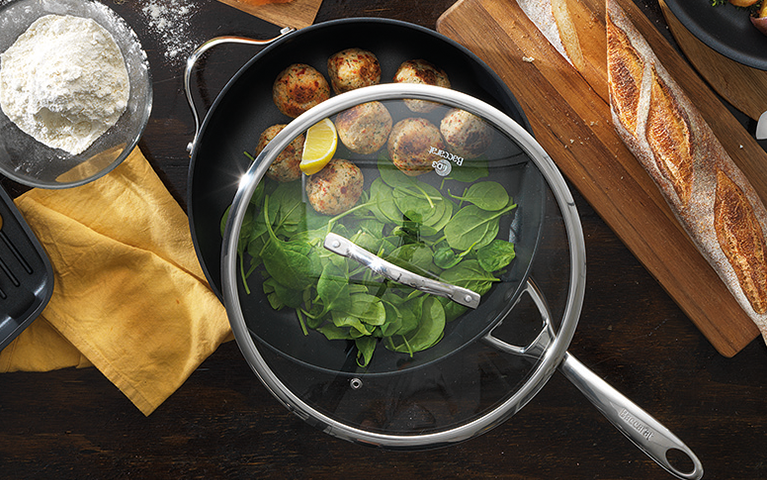 From stainless steel to non-stick to induction, Baccarat has all your cookware needs covered.